On stage, he has worked with Grange Park Opera, The Grange Festival, Merry Opera, Kentish Opera, Guildford Opera, Fulham Opera, Kings Head Theatre and Hampstead Garden Opera to name a few. 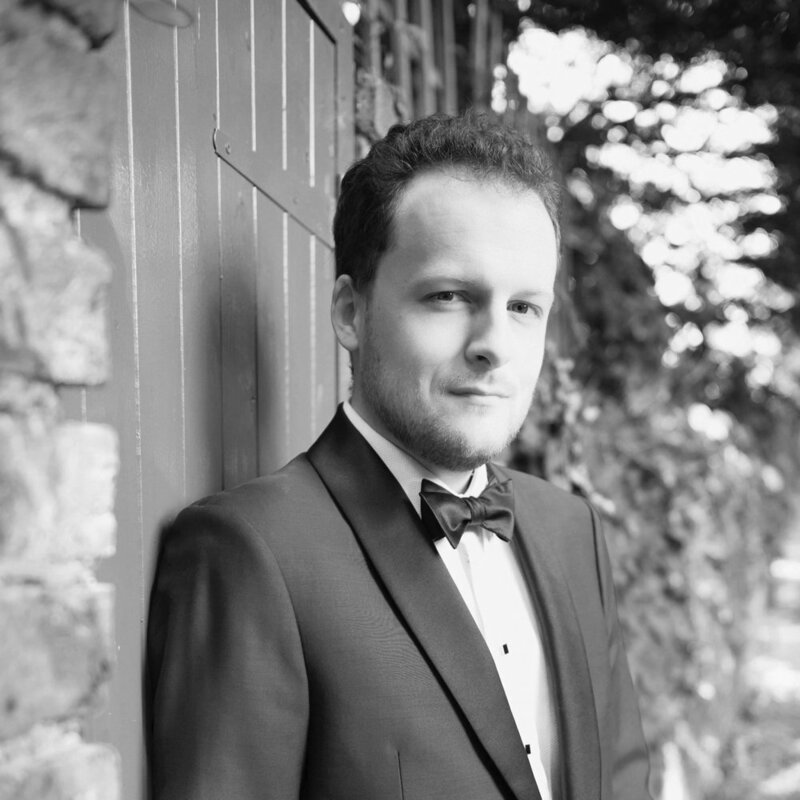 Future plans include Danilo in Lehar’s ‘The Merry Widow’ with Knaphill Operatic in March, Bach Magnificat and Elijah oratorio works later in the year and singing Hervey in Longborough Festival Operas ‘Anna Bolena’. He has a cockapoo companion called Barney, whose high notes Alex continues to be inspired by.